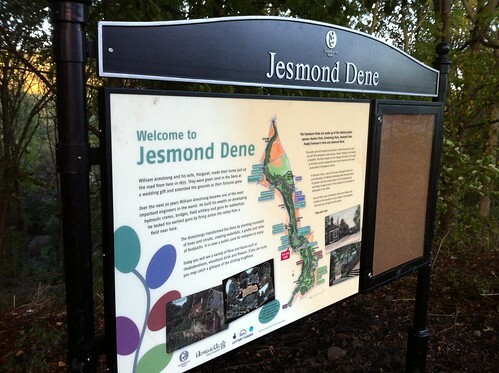 Thanks to a Heritage Lottery Fund grant, Jesmond Dene and the adjoining parks were gloriously revamped. There’s a PDF map of all the improvements here. 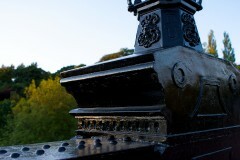 In January 2003 Newcastle City Council was awarded a Development Grant from the National Heritage Lottery Urban Parks Fund to prepare a submission for a major bid for funding towards the restoration and improvement of a group of parks including Heaton and Armstrong Parks, Jesmond Dene, Paddy Freeman’s Park and Jesmond Vale. For the purposes of the study officers decided to give this project the working title of ‘The Ouseburn Parks Project’. 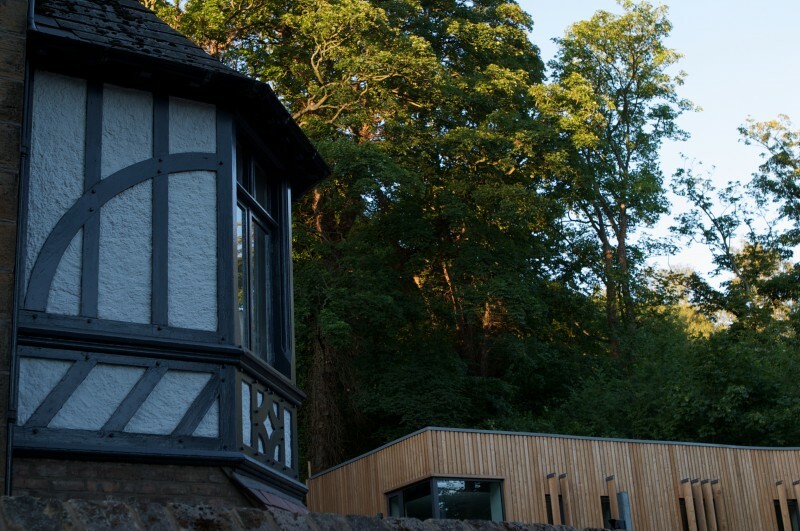 The production of an improvement plan was seen to be a major piece of work as the area of land within the study was geographically huge and challenging with 68 hectares of green space including a steep sided dene. The area is also historically rich and varied that includes three Scheduled Ancient Monuments, 11 listed buildings and the majority of the project area is included in the Register of Historic Parks and Gardens of Special and Historic Interest as Grade II. In May 2003 Southern Green Ltd, a locally based firm of landscape architects, were awarded the contract to consult with the public and users of the parks to develop a detailed improvement plan to submit to the Heritage Lottery Fund for consideration. 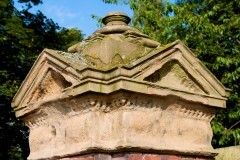 Southern Green Ltd. had already gained experience with such projects as they had worked with the Council to deliver the Heritage Lottery funded restoration of Leazes Park which was completed in September 2004. The process that Southern Green undertook included several stages and covered many areas of expertise. A number of specialist consultants were engaged to investigate existing information and documents and to carry out new studies for the restoration and improvement plan. These studies would cover the listed buildings and structures, the drainage, the facilities, the wildlife, the trees, access issues, user numbers and the annual events in each park. In addition, public consultation was considered to be of primary importance during the survey and planning stages. Attempts to reach as many people as possible at this early stage of the exercise were made including setting up a Steering Group that was made up of representatives from three parks’ Friends groups (Friends of Heaton & Armstrong Park, Friends of Jesmond Dene, and Friends of Paddy Freeman’s Park). Consultations were held in individual parks and a ‘roadshow’ of the findings of the study were showcased in a number of local venues in March 2004. Southern Green and council officers continued to develop the improvement plan based upon the findings of the various surveys and consultations. The need to improve the management of the parks was identified in the public consultation as being a priority. The application would include funding for additional staff to be appointed to work in the parks and the new visitor centre. These would include a Parks Manager to manage the 5 parks, a Project Manager to be appointed to oversee the project, an Education Officer to increase the use of the parks as an educational facility; a support officer for the managers and to help with the visitor centre; and two additional Park Keepers. The Council is expected to pick up the cost of these posts (apart from the Project Manager whose role ends when the project is completed) at the end of the funding period. An overall approximate cost for the project was determined by the consultants. It was obvious from the beginning that what was really needed was £20 million pounds to fully refurbish and restore the entire parks area. However, the reality of the situation was that we were only likely to be successful with a bid to the lottery fund of under £5 million with the City Council having to find at least 25% of the overall cost as a contribution to the project. Therefore, it was decided that the project had to be divided into two phases with the first phase costs estimated at £6,157.050. 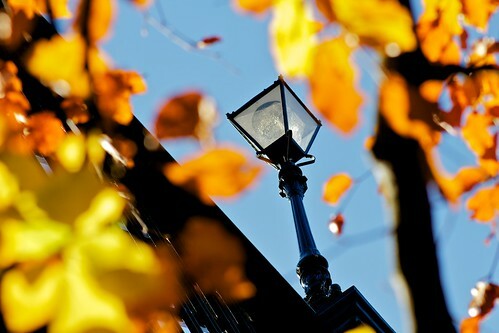 In September 2005 the City Council’s Executive approved the financing of up to £1,660,090 from the Corporate Resources Pool towards the funding package for the restoration and improvement of the parks. In addition, it approved the 100% use of any capital receipts arising from the sale of land and buildings within the Ouseburn Parks and surrounding area to reduce the Corporate Resources Pool loan requirement. 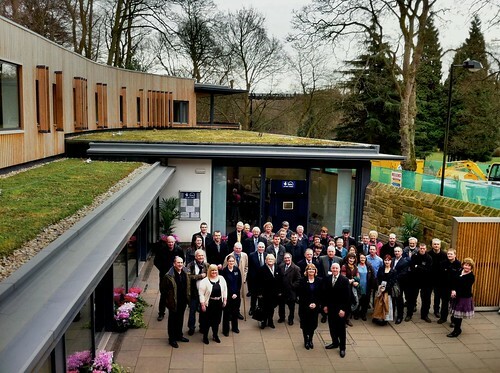 With the full backing of the Executive, the Consultants and council officers submitted the Phase 1 Stage 1 Bid to The Big Lottery and Heritage Lottery Fund asking for a grant of £4, 494,647 in March 2006. This date was about a year later than originally hoped for due to the sheer volume of surveys and studies needed to cover the very large and complex issues within the 5 parks. In August 2006, one of the Heritage Lottery Fund’s expert advisers visited the parks to determine the suitability and sustainability of the application. In October 2006 the Council was informed that the project was awarded a ‘stage one pass’. This meant that a small percentage of the total grant (£257,750) would be allocated to further develop the project to include fully detailed drawings and a fully costed scheme for resubmission.